Cal Ripken, Jr., nicknamed “The Iron man”, is a retired MLB baseball shortstop and third baseman who played 21 years for the Baltimore Orioles. He is considered one of the best shortstops and third basemen in baseball history. He was inducted into the National Baseball Hall of Fame after earning the third highest voting percentage in HOf History. Playing Field Promotions is a booking agent for motivational sports speakers and celebrities. 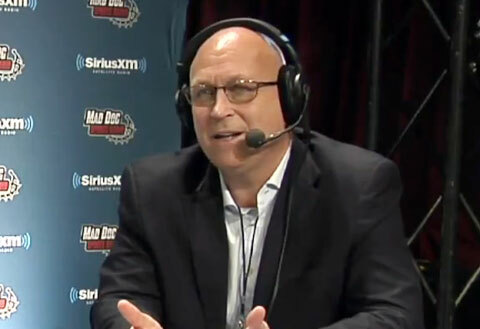 If you would like to book athletes like Cal Ripken Jr for a speaking engagement, autograph signing, guest appearance, product endorsement, charity fundraiser or corporate event, contact Cal Ripken Jr’s booking agent for appearance and speaker fees.